Following an assessment you may need specialist tuition. 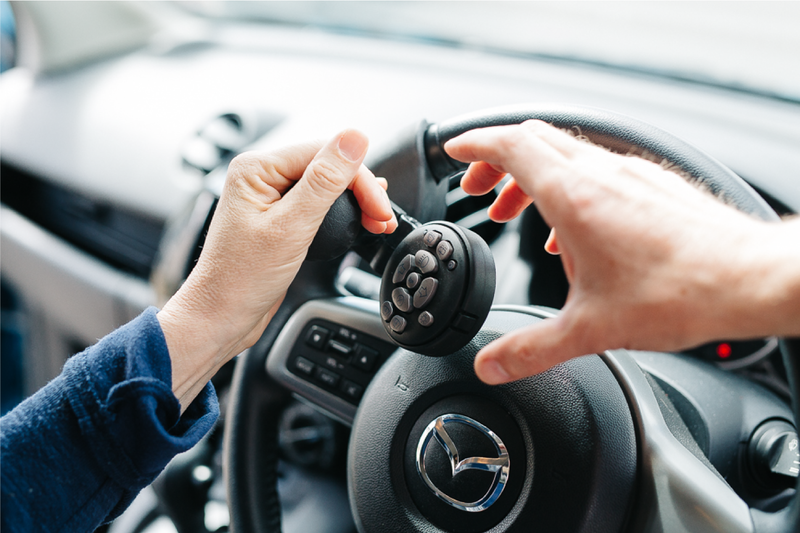 A specialist driving instructor will be more aware of the needs of disabled people, people with special educational needs and those with hearing difficulties. have access to and experience of the different adapted controls that could help people with physical disabilities. To talk to someone about having an assessment to find out which method of control would be best for you, and help you find a specialist driving instructor in your area call us on 0117 965 9353.